Taken in part from article by the Office of Information Services, 1607th Air Base Group, Dover AFB. Dover’s Base Defense Camp was operated by the 1607th Air Transport Wing. Established in 1955, it provided a week’s training in the field in order to familiarize personnel with procedures for defending the base in case of enemy ground attack. 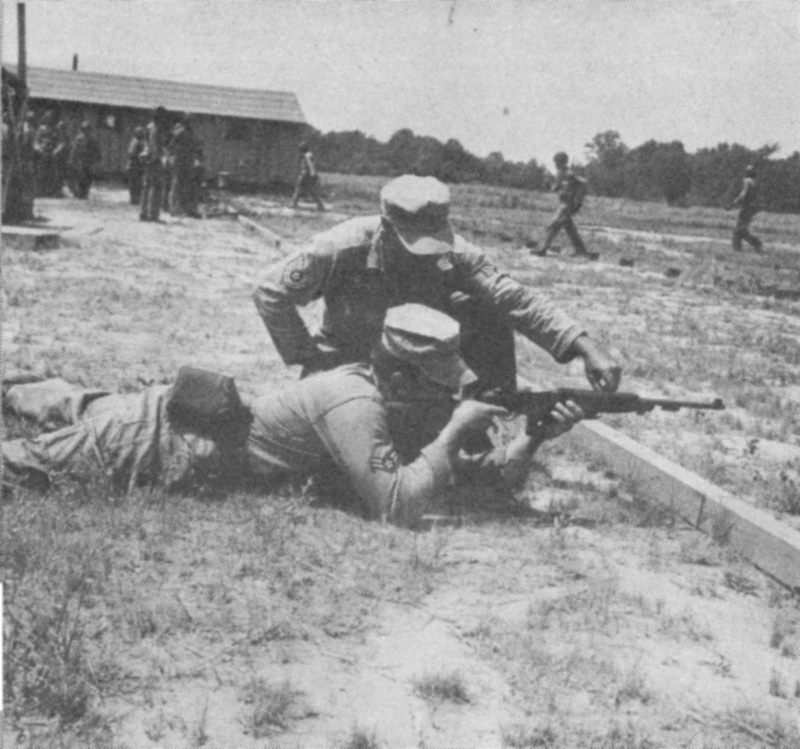 Graduates of the camp would augment the air police force (APs) until the arrival of the regular Army and/or the Marines who would assume the base defense. A permanent staff of seven instructors and a camp commander were responsible for accomplishing the training mission of the school and the camp itself was built entirely by these men. 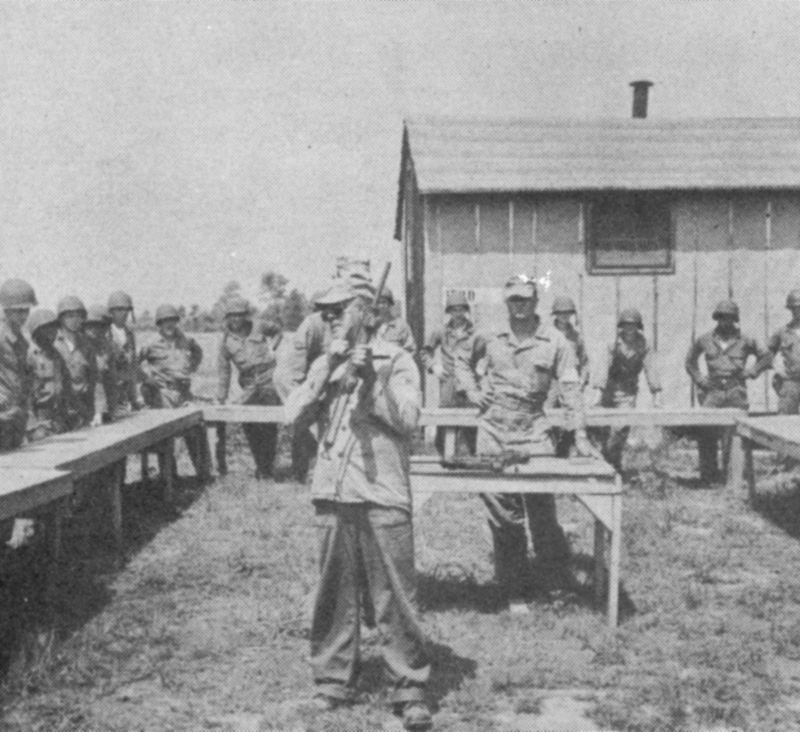 Over its years in operation, the area would be known as Dover Rifle Range Annex, Dover Small Arms Range Annex and the Dover Survival Training Annex located a short distance north of the town of Little Creek, Delaware and approximately eight miles from Dover’s main gate via Routes 9 and 113. 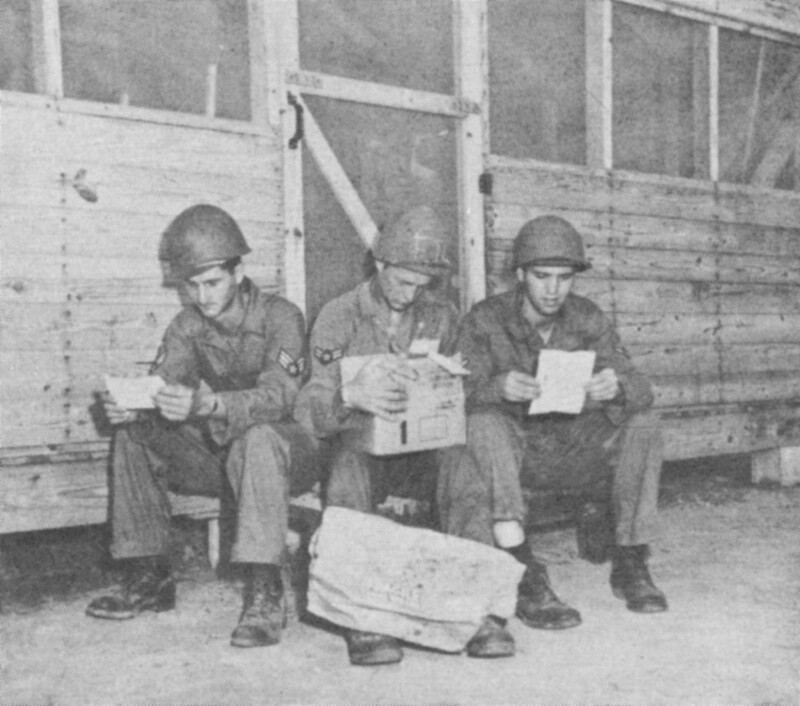 The camp was the only one of its kind in the Atlantic Division of the Military Air Transport Service. For one week 95 airmen and five officers took up residence in semi-permanent “hospital-type” tents. They studied active and passive base defense, small arms familiarization, first aid, chemical, radiological and biological warfare, military tactics, guard duty and other phases of military training. During one week in 1956, I was one of the five. Each officer was assigned a flight; i.e., Alpha, Bravo, etc., with a senior NCO designated as “flight chief”. For the airmen to be “combat ready”, experienced security personnel (APs) explained every detail in the use of weapons including tear gas, smoke bombs, the M1 Garand rifle and the Colt M1911 pistol. The M1 was the predecessor of the Colt M16 and the M1911, the predecessor of the Air Force’s Smith & Wesson Model 15 Combat Masterpiece. As the camp was located near the Little Creek Wildlife Area and Bombay Hook National Wildlife Refuge, both the Delaware State Game Commission and the Refuge manager were notified in advance of using the firing range. In the field and under the watchful eye of the instructor the airmen weed out the intruders. 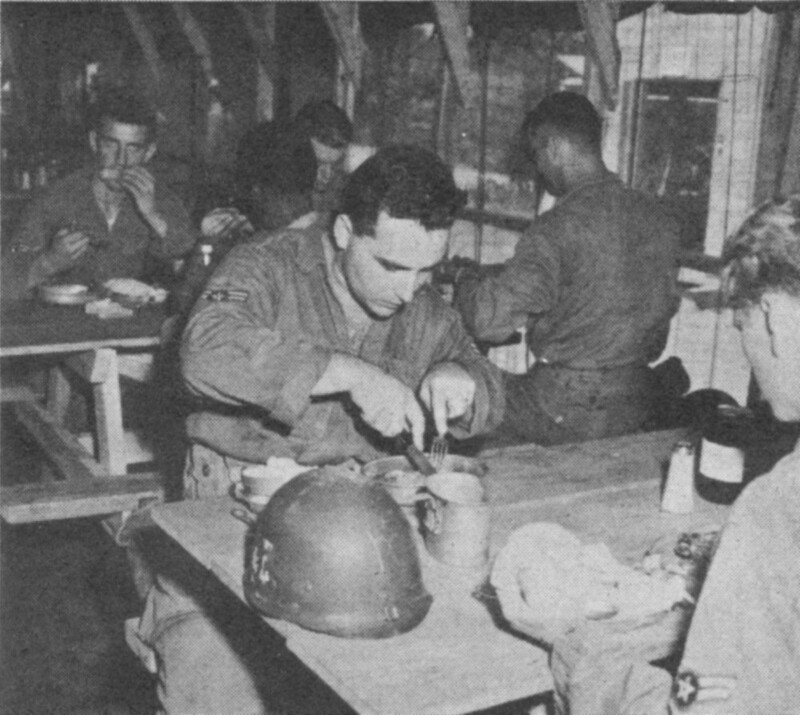 Letters from home were especially welcomed during the week and good chow hit the mark after a rugged day in the field. Folding the colors at retreat. 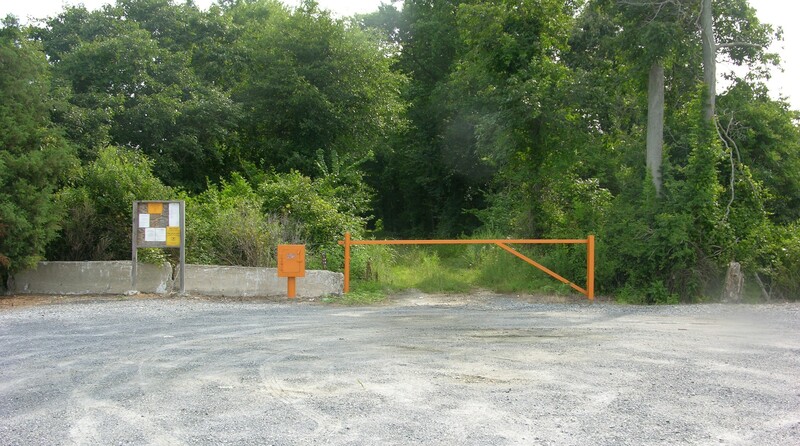 The former camp area is maintained by the Delaware Division of Wildlife and is posted as a limited access hunting area. Today, the 436th Security Forces Squadron is responsible for the safety and security of Dover Air Force Base’s C-5 and C-17 fleet as well as law enforcement that affects the public safety of base residents and facilities. The squadron manages the 436th Airlift Wing’s information and personnel security, combat arms training, drug suppression and criminal investigative support as well as crime and traffic analysis. Security Forces personnel work with the Judge Advocate General, Air Force Office of Special Investigation, wing leadership, Air Mobility Command staff, and federal, state, and local police. Security Forces also support the wing’s mobility mission. Each Group within the 436th Airlift Wing provides hand selected personnel to augment the 436th Security Forces Squadron during times of higher Force Protection Conditions (FPCONs) or emergency situations. The 436 SFS ensures these personnel attend a rigorous two-day course in which they are taught basic Law Enforcement skills and weapon utilization training to prepare them for circumstances they may encounter while filling these roles.